We turn full-service and offsite catering into an art form. We think differently about food; it’s not just something you taste, it’s something you experience - At Scanway we base our business operations on that philosophy. 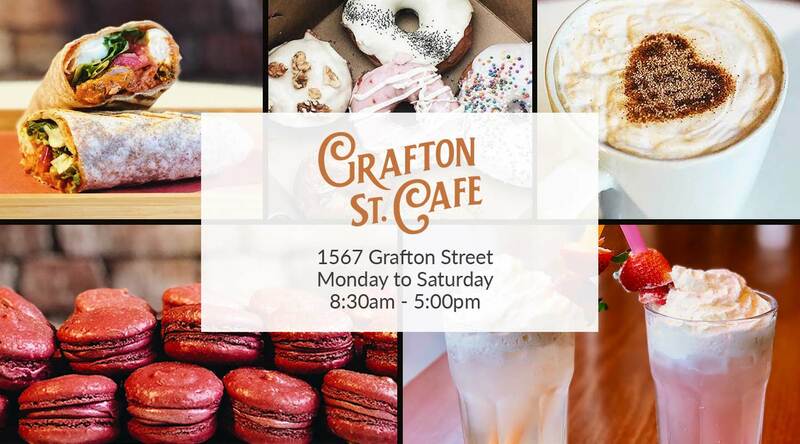 Situated in the heart of downtown Halifax, Grafton St. Café welcomes you into our warm, inviting space with sweet and savory delights that appeal to all your senses.